Ontime maxi cab Sydney provides airport pick up and drop off service. 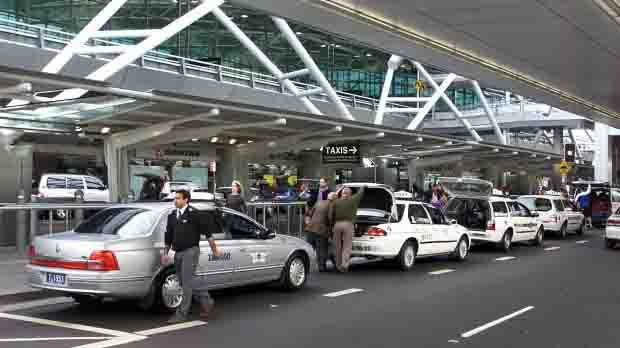 If you need maxi cab or taxi cab for airport pick up or drop off just call at our number +61424577882. Ontime maxi cab is registered maxi cab service in Sydney. If you are looking for reliable airport pick up and drop off service just call us. We are here for your response. Our expert driver will provide you ontime service.